Galaxy Nexus 2 Rumors - Specs and a name change? Galaxy Nexus 2 Rumors – Specs and a name change? The Nexus branding is associated with powerful yet affordable devices from various companies but in direct association with Google. Although Google does not manufacture the devices, they are considered first party devices and always get the newest Android version updates first. Case in point, the Galaxy Nexus smartphone was the first smartphone with Android 4.0 Ice Cream Sandwich when it was released back in October 2011. Even after Android 4.1 Jelly Bean was announced, it was one of the first to get the new OS even though it isn’t technically the most powerful, hardware wise. Similarly, even the Google Nexus 7 tablet (manufactured by Asus) was one of the the devices that got the upgrade to Jelly Bean very soon. 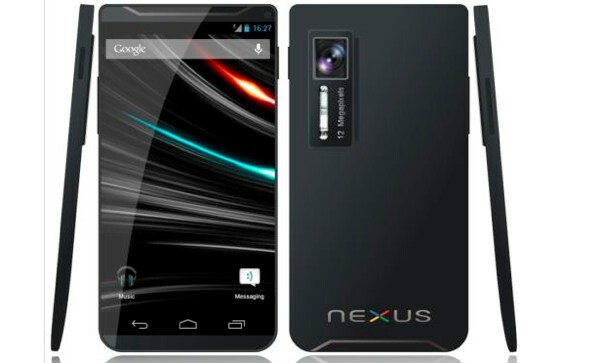 We’ve compiled most of the Galaxy Nexus 2 rumors floating around, have a look! It was inevitable that a new Galaxy Nexus smartphone would be launched and there have been sources that claimed, not only one manufacturer is working on a Nexus smartphone. Apparently, Sony, HTC and Samsung are all separately working on Nexus branded smartphones. The “Galaxy Nexus” name, of course belongs to Samsung and owing to the previous alliance of Google and Samsung, it most probably will be the first device released. There’s also rumors that suggest the name will be changed to “Galaxy Nexus Premier”. The Galaxy Nexus had about Galaxy S2 specs and most are expecting that the new Galaxy Nexus 2 will be similarly specced to the Galaxy S3. But leaks suggest that it’s not going to feature a quad-core processor but a dual-core. More details below. That was a round up of all the Galaxy Nexus 2 rumors, it’s pretty much all we know. Do drop us a comment telling us what you think!